One of the most popular dog breeds, deployed both by the police and by the military, has been the German shepherd, but little is known about of the morphology or the parameters of the segment of the body of this race. This document provides a complete set of body segment parameters and inertial properties for the German shepherd . Using total body mass and geometric modeling, 11 regression equations were developed to predict segment masses, and 33 equations were developed to predict moments of inertia. Using these data, inverse dynamic analyzes can be applied in future investigations of canine mechanics surgical guide procedures, rehabilitation and training especially for the German shepherd breed , but potentially also for other races . 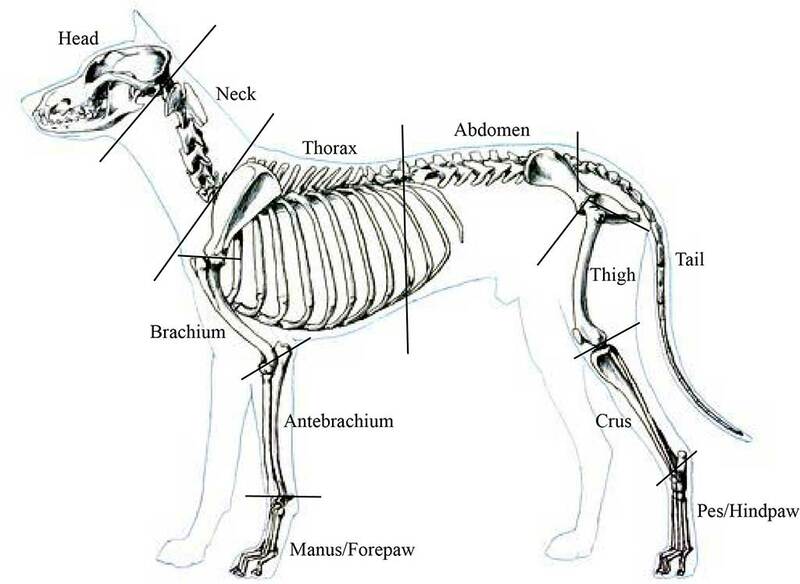 Despite the small sample size, good correlations were found for the inertial properties of the segments, and these data provide a complete set of parameters of biomechanical segments for the German shepherd dog . 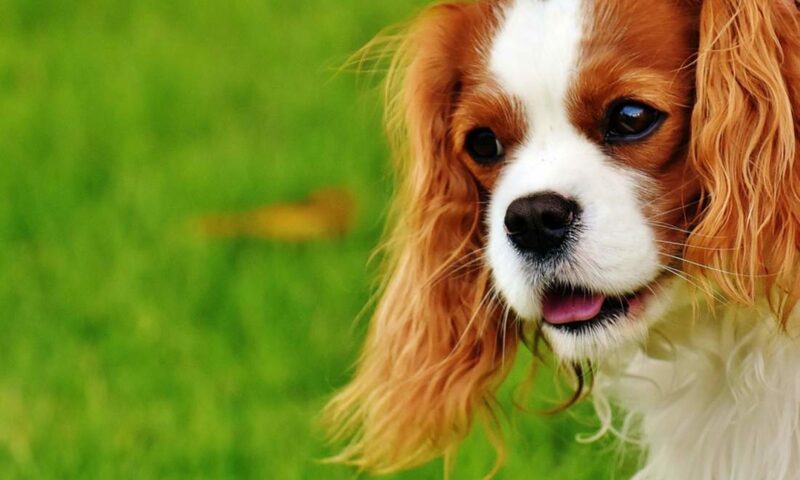 With caution, these data also can be applied to other dog breeds of similar size such as the Golden Retriever or the Malinois or in the absence of race-specific data. In a specific study comparing Greyhounds with Labrador Retrievers, the kinematic patterns differed greatly probably due to the differences in pelvic biomechanics . It is also important to bear in mind that when performing an objective gait analysis in dogs, for the quantitative analysis of the gait to be comparable between dogs, between the sides (ie left and right) and between the front and rear extremities, they must travel at a constant speed distance in a symmetric gait such as jogging. Even within the trot there is a variation related to the speed in the kinematic pattern therefore, it is possible that a treadmill-based design can allow more control over the speed stride rate that trotting on the ground. Future studies are needed to determine if the mass distribution in individual segments is consistent among dogs of different breeds and sizes. It is expected that over time, the movement patterns produced by the gait model may reflect a compensatory behavior that would otherwise be difficult for the untrained observer to interpret. • More information: Complete study .